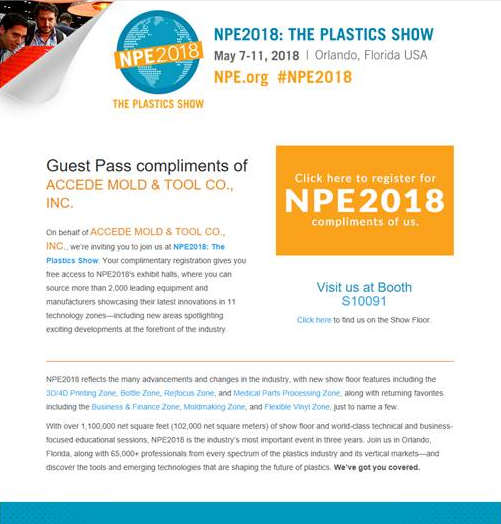 Accede Mold & Tool specializes in complex and precision state-of-the-art mold making for the plastic injection molding industry. We go beyond traditional mold building to offer value-added solutions to meet our customer’s most demanding challenges. Accede provides consistent, carefully planned solutions for each phase of a program, from research and development to full turn-key system integration solutions. Accede’s innovative mold concepts, manufacturing experience, and full-service global support sets us apart from all other mold builders, foreign or domestic. We understand that the job is not complete until our customer’s needs are met. 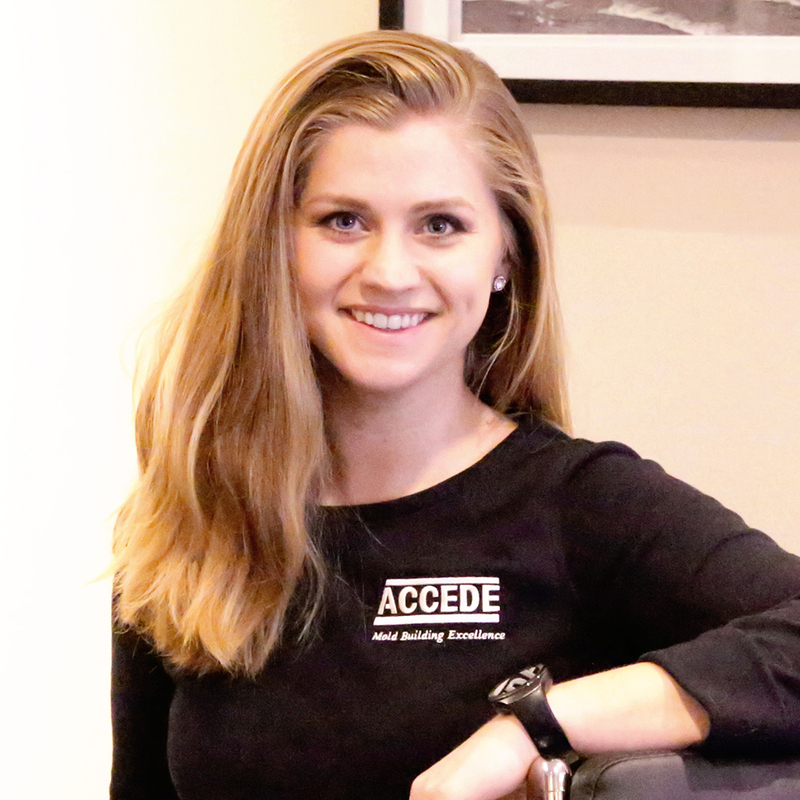 'Click' FOR THE FULL OVERVIEW OF WHAT ACCEDE CAN DO FOR YOU. Established in 1981 just outside of Rochester, NY, USA, Accede has matured to become a global leader in mold solutions. We invite you to explore our “About Us” page to learn of our history, training, and corporate culture. Accede’s experience in many facets of mold making allows us to maintain a diversified list of core competencies. We are proud and grateful to be a supplier for a wide array of markets. Explore our “Industries” page to learn more about the markets we serve. 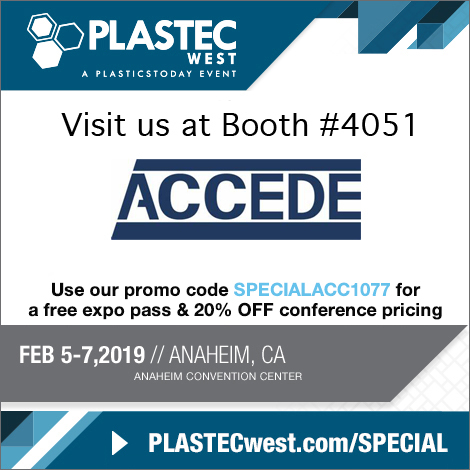 Accede has the experience and capabilities to offer customers the latest in automation solutions, multi-shot, rotating cube, lift and rotate, in-mold close, stack, unscrewing, high cavitation, and other design platforms. Explore our “Tooling Mastery” gallery to view more. 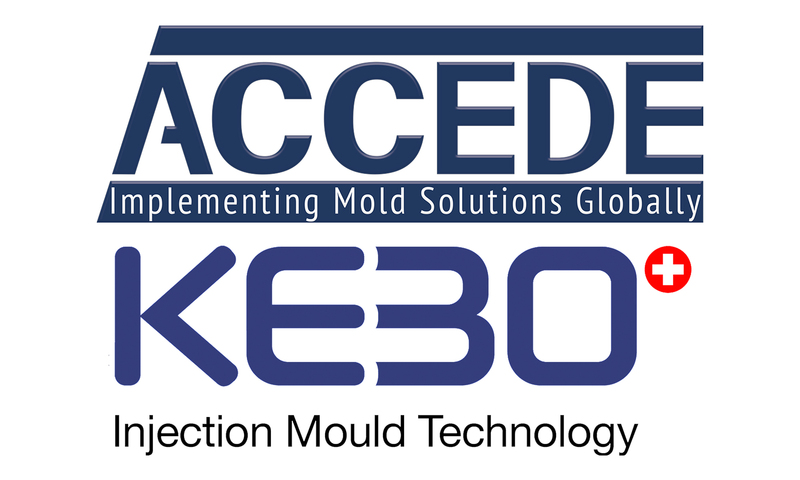 Accede provides service beyond custom mold designs and builds including turn-key systems integration, R&D, in-house mold sampling and inspection, clean room, and process validation. 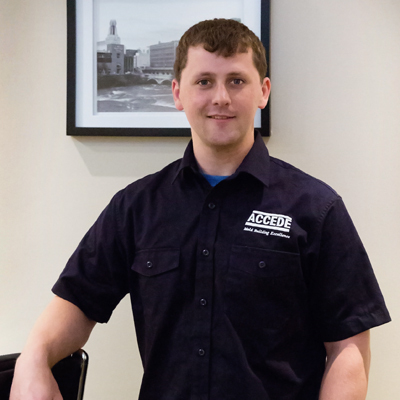 Explore our “Service Excellence” page to find out how we can help. 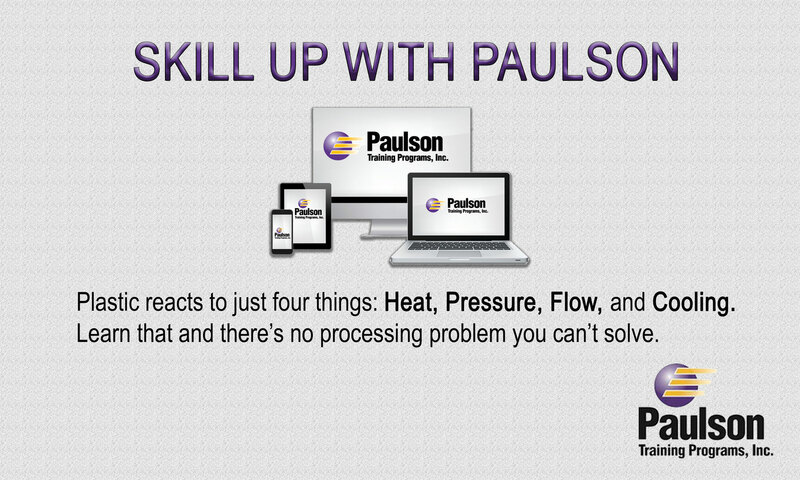 Accede Mold & Tool has expanded their long-term in-house training and apprenticeship programs to include Paulson Training, an industry-leading injection molding training system. Accede’s entire team of 61 is participating. 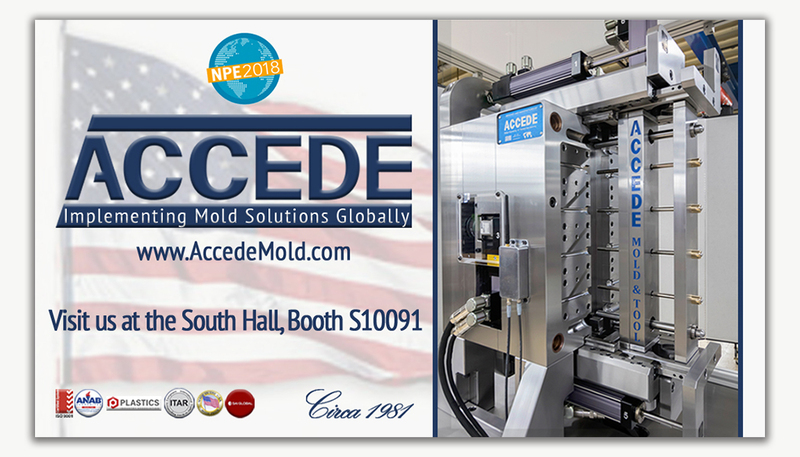 Accede Mold & Tool will include the American mold maker’s custom-built “Advanced Technology Servo Display” in their NPE2018 South Hall Booth, S10091. The display includes six servo-driven in-mold actions, showcasing both lift-and-rotate and cube technology for two-shot plastic injection mold applications. 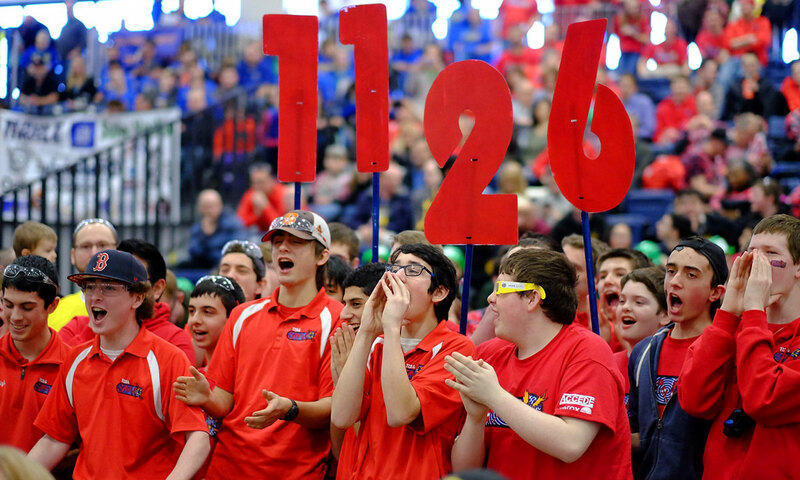 For event information, VIEW HERE.